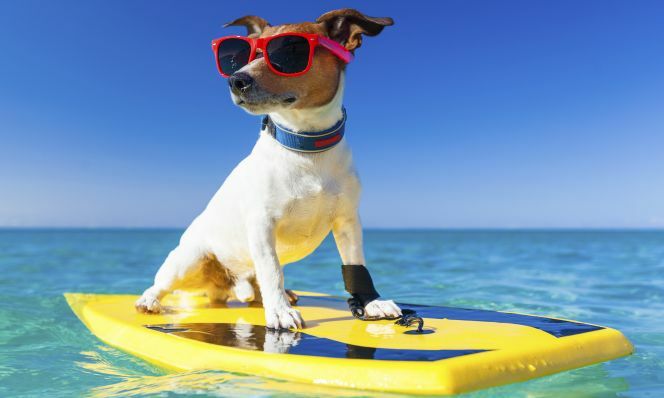 Pet safety tips for stress-free summertime get-togethers. After a long winter of chilly walks and minimal backyard playtime, surely your pet is psyched for summer. (Isn’t everyone?!) 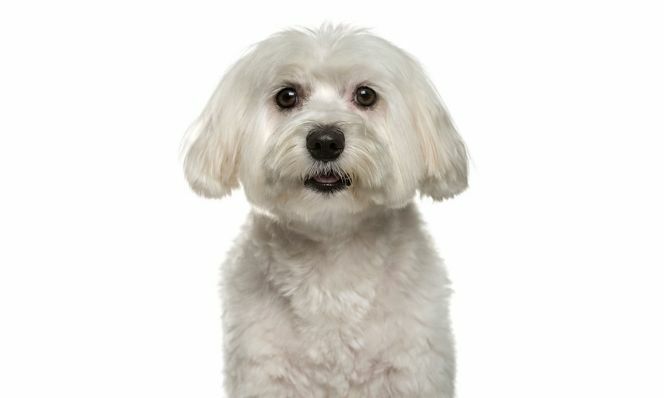 But seasonal activities that are fun for humans—barbecues, pool parties, graduation celebrations—can be fraught for dogs and cats. Remember these tips throughout the festivities and a good time will be had by all. Beware of toxic food: Cookout staple guacamole (specifically the avocados and onions) can be poisonous. Bones, skewers and even corn cobs can get lodged in or damage the lining of the intestinal tract. Remind guests not to feed your pets. Guard the grill: Animals will do anything to get their paws on a piece of meat, even snatching it off a flaming fire. They’ll also be tempted to lick fat that’s dripped onto coals. Rotate responsibility for watching the grill throughout the fiesta. Afterward, let the charcoal cool, then wrap it in tinfoil and toss in the trash.